I can’t get enough of Steve Chandler. I read all of his books. I listen to all of his audio programs. I participate in his live events. I pay him to coach me. 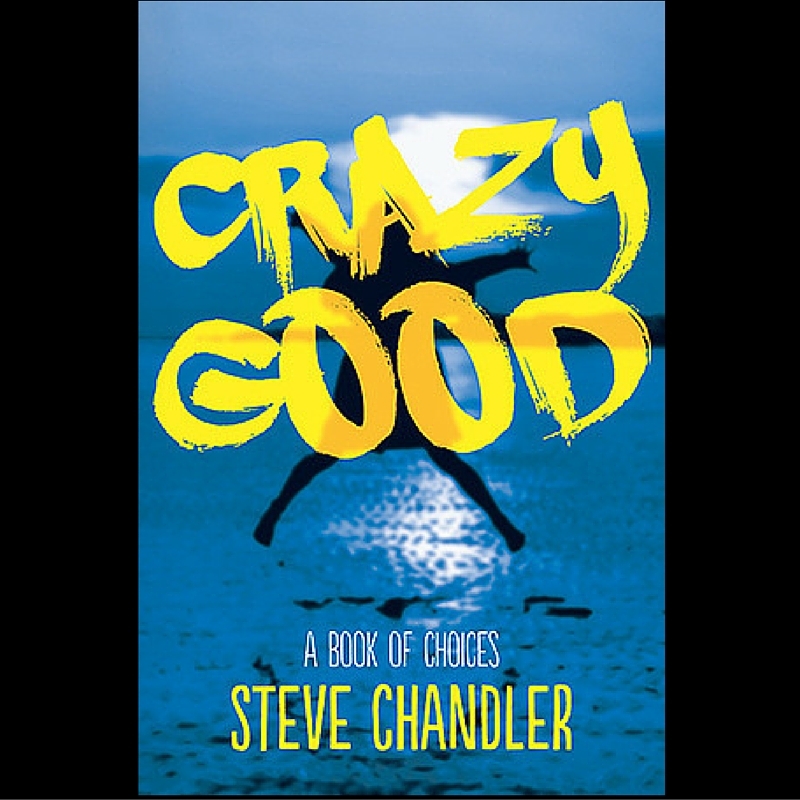 Steve just published a new book: Crazy Good. This book is — as its title suggests — crazy good! Chandler is a master of simplification. His is a gift for seeing patterns that most of us use as crutches and excuses for the why we behave the way we do (and oftentimes why we don’t actively participate in our lives at all) and then he shows us that another — better — option exists. Seeing these distinctions leads us to choice. When we choose something different we place ourselves on the path to a crazy good life, not just a life lived to get through it all. Be a joy-giver in your own life and read this book; you’ll be crazy glad you did!